This week at the Microsoft Offices in London Victoria, I will be participating in London SharePoint User Group “Ask the Experts” Panel on Thursday 17th December 6pm – 9pm. I had the pleasure to be part of this community event last year and this year I’m even more excited to be part of it, given the amount of developments of SharePoint product journey and beta release of SharePoint 2016 and Hybrid features relating to Office 365 platform. 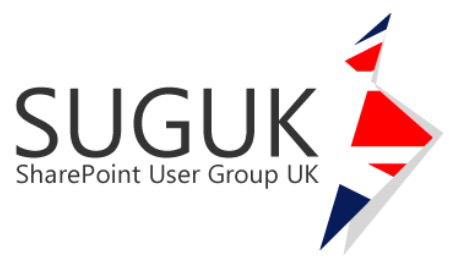 More details about SharePoint User Group UK can be found in their website and wanted to say thanks to Symon Garfield for inviting me and also special thanks to volunteers for making this event happen as well as Combined Knowledge for providing the food and drinks. 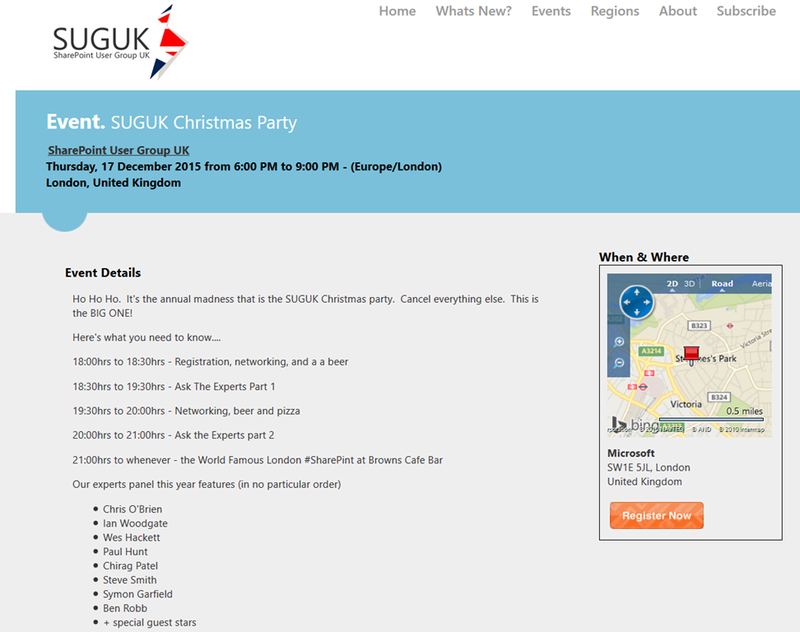 So go ahead and register online, come along with any list of SharePoint questions and see you Thursday evening!